The Order of the Arrow has a rich history spanning 100 years, from its beginnings at a Boy Scout summer camp to its present role as a part of the Scouting program. 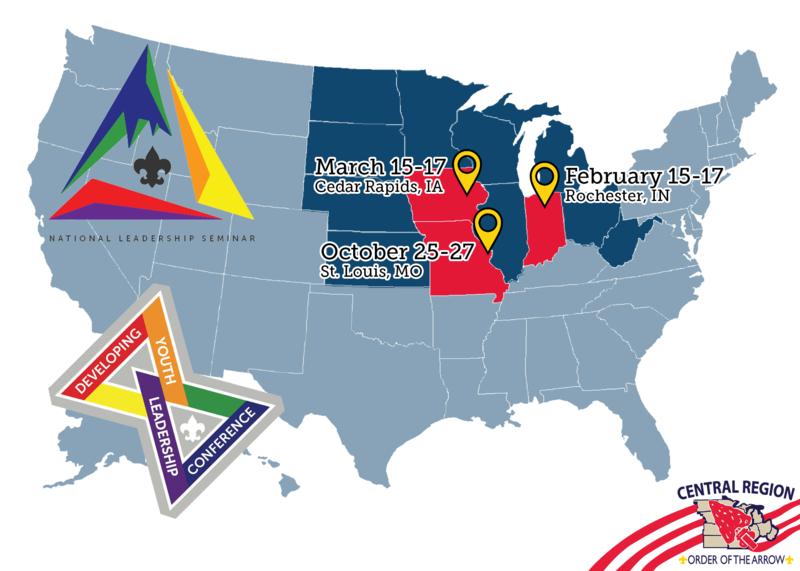 The Order of the Arrow has over 150,000 members nationwide. Although the Order of the Arrow is a thing of the spirit, there are several layers of organization, each with its own role. Learn about the requirements to become an Arrowman, the induction process, and the levels of memberships within the Order.